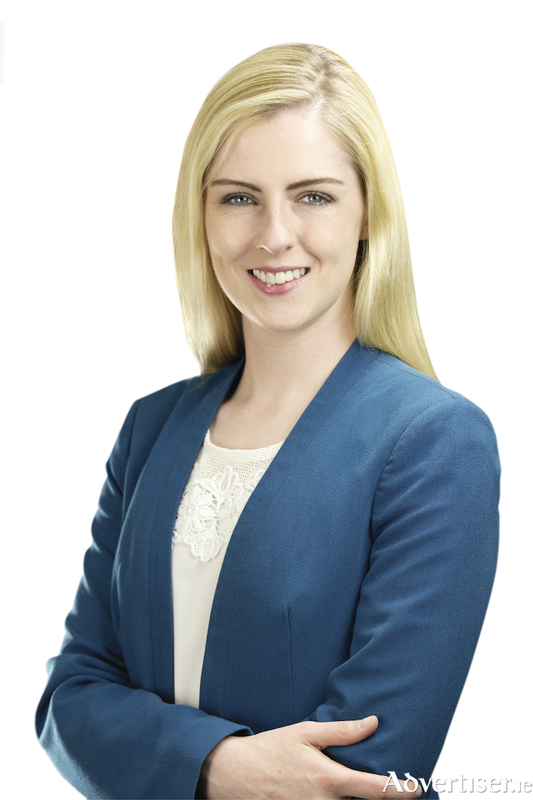 Fianna Fáil TD for Mayo, Lisa Chambers, has called on the Government to put farmers first and ensure that outstanding GLAS payments are processed as quickly as possible. Speaking on the matter this week, Deputy Chambers said: "I submitted parliamentary questions to Minister Creed asking how many GLAS applications in Mayo are yet to receive payment, and the figures show that of the 5,537 applications made in Mayo for advance payment in 2017, 1,234 applicants have yet to receive an advance payment. That is over 20 per cent of the applications." Deputy Chambers added that questions posed to the Minister on a number of individual cases reveal that the reason for many of these delays is that the Department cannot process the necessary checks in a timely manner. "The Minister cannot tell me if there is an actual issue with any of the applications I have queried, because it seems the Department simply has not got to them yet. These farmers have spent significant sums of money on works around their farm, on samples, and on plans in order to apply for GLAS only to be left without any explanation as to why they are experiencing such huge delays in receiving their payments." "I spoke with one farmer who has been contacted by his planner to arrange soil samples to be taken for the 2018 application, when he has not yet received any payment for 2017, this is an absolute disgrace," she said. "At my recent public meeting on agriculture and rural affairs in Castlebar, I met with farmers who tell me that they have pulled out of the GLAS scheme as it involves so much red tape and the delays in payment are not economically feasible for farmers," Deputy Chambers continued. "A number of other farmers have told me that they have been trying for weeks to speak with someone about their payments, spending hours on the phone to the Department, and are getting no answers to their questions. The Government cannot expect farmers to continuously perform their onerous obligations under GLAS year in and year out, while they continuously fail in their duties to farmers to process these payments. I am calling on the Minister for Agriculture to take real action to ensure that the pending applications are processed as quickly as possible. "Our farmers are facing many challenges with the current fodder crisis and difficult weather conditions. They do not deserve man-made burdens to be placed on them, when it is within the Government's control to get these payments processed," she concluded.